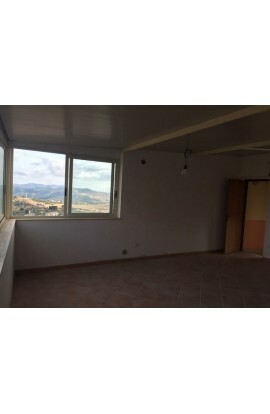 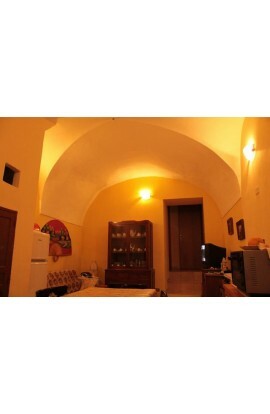 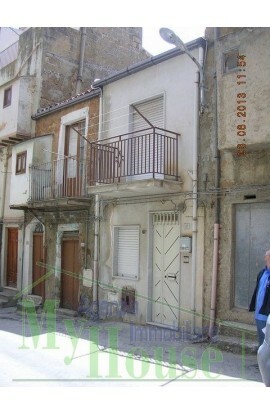 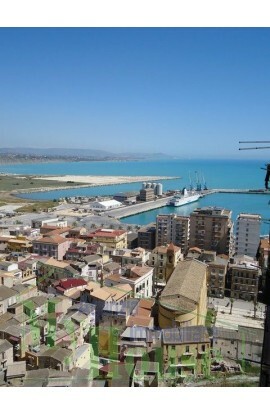 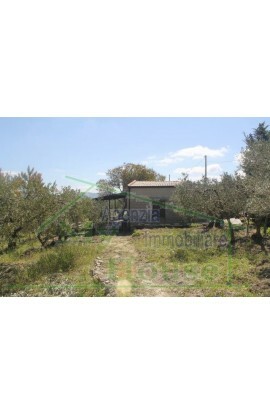 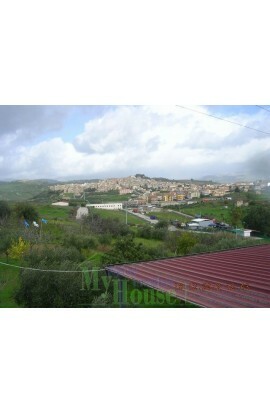 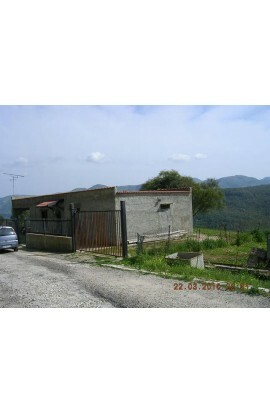 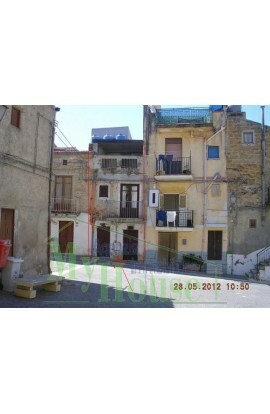 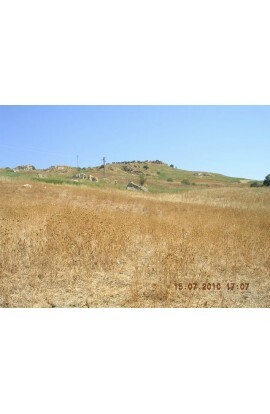 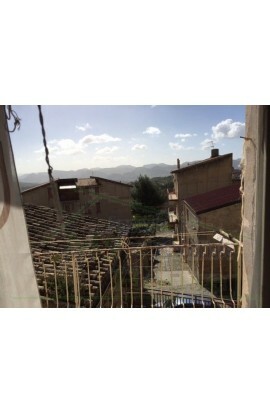 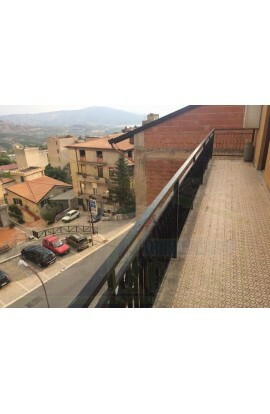 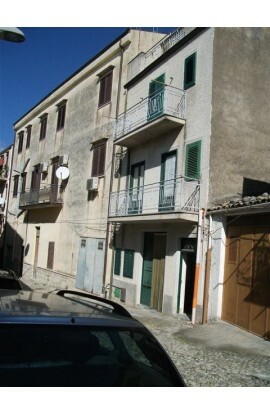 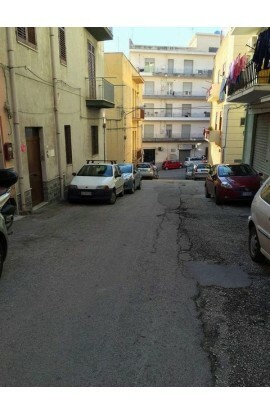 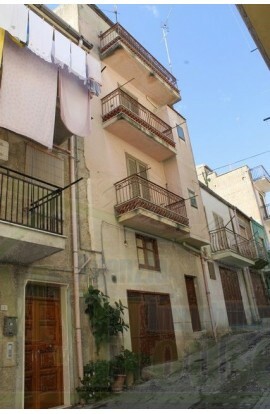 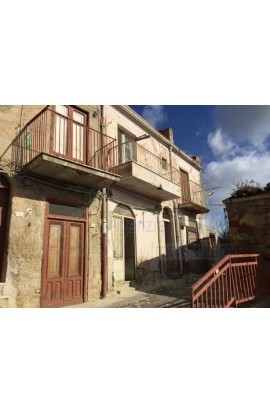 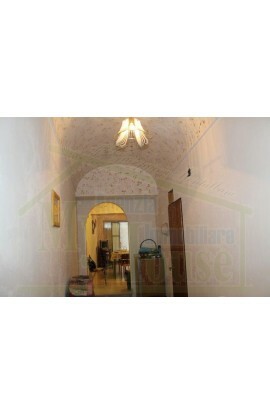 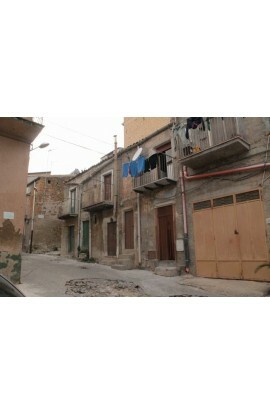 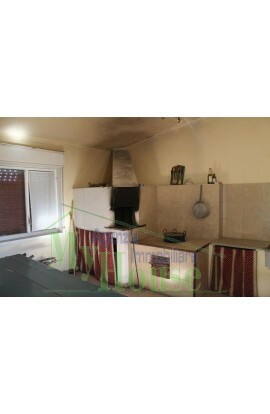 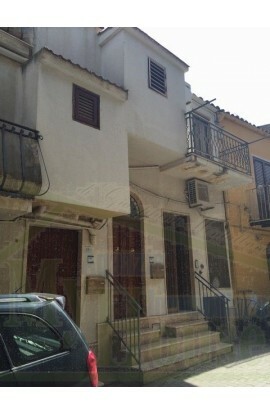 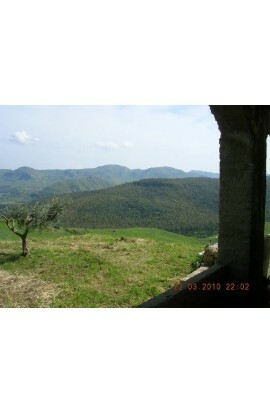 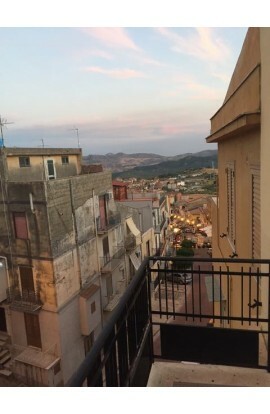 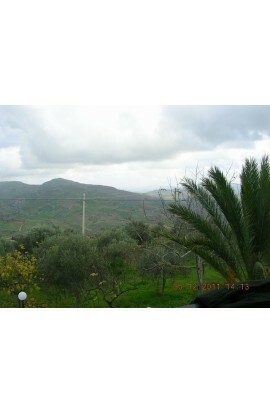 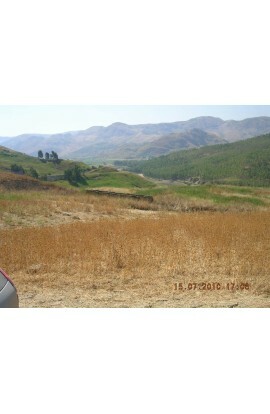 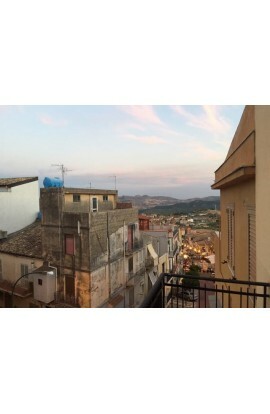 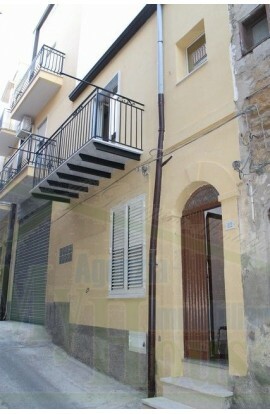 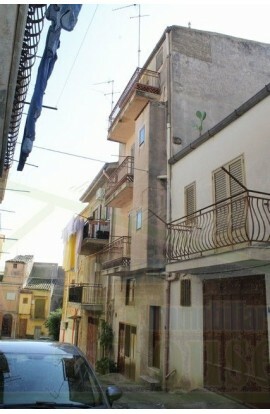 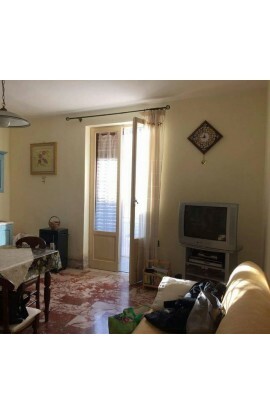 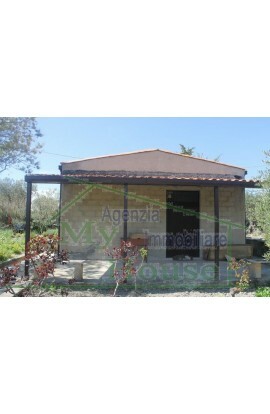 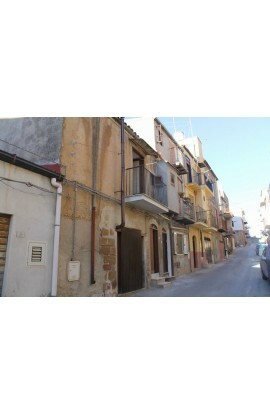 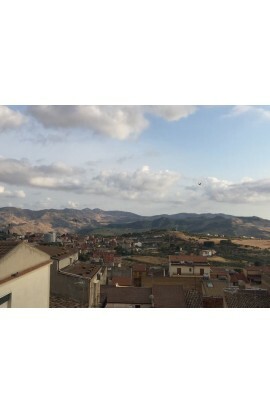 Apartment on the 1st floor in the new area of Cianciana. 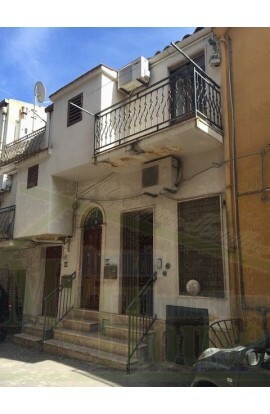 The apartment covers an area of approx 120 sqm, all refined and is composed of 3 bedrooms, a kitchen, a living room, two bathrooms and an utility room. 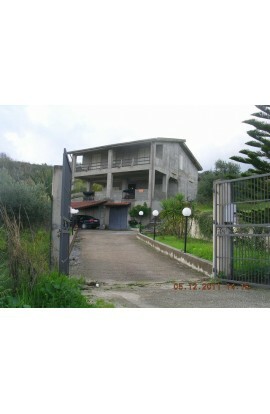 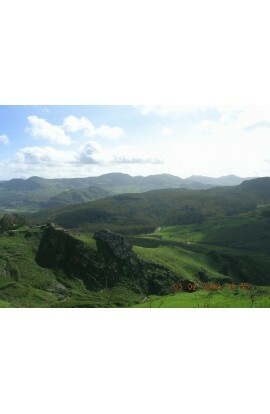 Included in the price is a garage covering aprox. 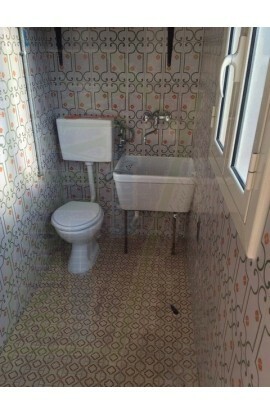 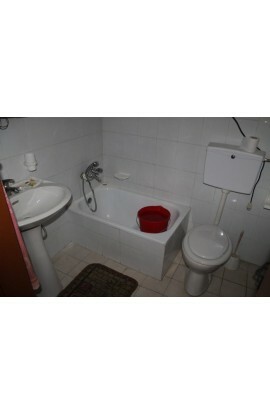 14 sqm.